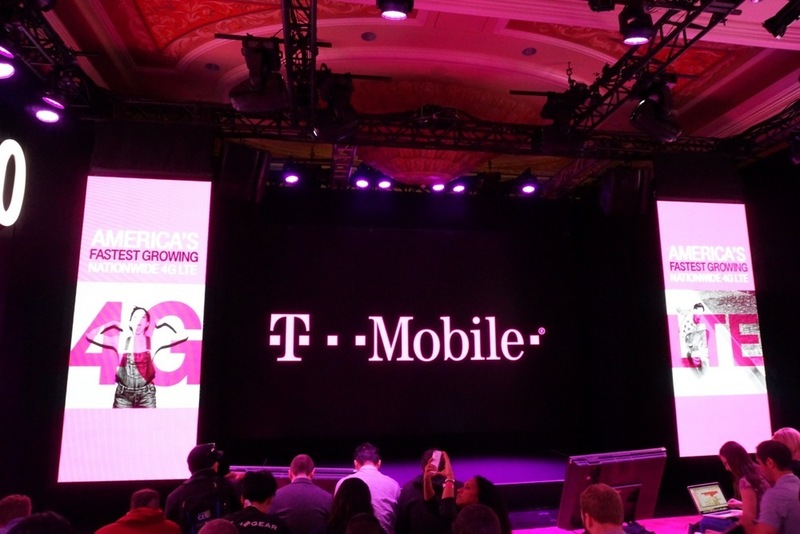 Last night, we scooped at least one of T-Mobile’s announcements for this afternoon’s UnCarrier 4.0 event. Apparently, T-Mobile will introduce a program today at 12:30pm PST to pay off “your family’s termination fees when you trade in your devices.” While that is a major announcement for T-Mo, that may not be the only thing up their sleeves. T-Mobile’s CEO, John Legere, has already been making serious headlines this week, after getting kicked out of a party that AT&T was hosting. He’s a very radical thinker in the mobile space, and has zero filter when it comes to speaking about the competition, so we are positive that he will have a few great quotes for us today. The event begins at 12:30pm PST, so be sure to join our live blog down below, where we will be providing pictures and color commentary of the event. As of right now, we don’t think there is a livestream of the event, but if there is, we will add it to the post.